At the heart of Mount Soma, the Visitor Center is a great place to gather and visit with others. With gorgeous long-range views, the courtyard, patio, and Mountain View room are wonderful places to relax and enjoy the feeling of community. Outside of the Mount Soma Visitor Center, there is a large lawn with spectacular mountain views to the east, as well as a stage. After visiting Sri Somesvara Temple, Mount Soma is a wonderful place to enjoy a majestic afternoon in mountains. The beautiful location as well as the Visitor Center event hall and state-of-the-art sound facilities, make Mount Soma the perfect place for cultural celebrations. Sri Somesvara Temple encourages cultural celebrations in conjunction with Temple events, such as Mahashivaratri, Shravan Maas, Krishna Janmashtami, Diwali, Annakoot, Sharad Navaratri – Dussehra, etc. With the help of a generous grant from the Germeshausen Foundation, CRS was able to build the Visitor Center. 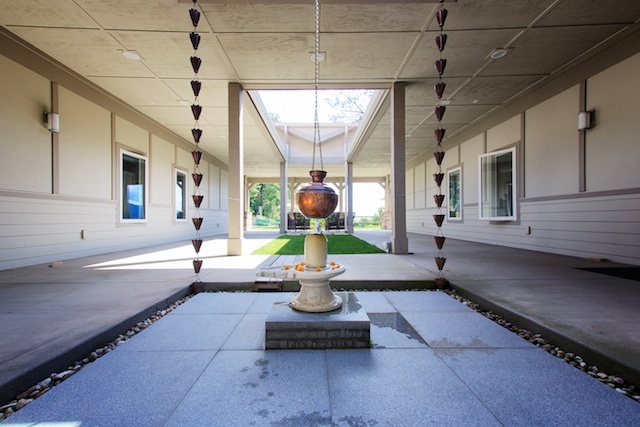 CRS (The Center of Rational Spirituality), a non-profit organization, was established to provide free and low-cost resources such as meditation instruction, retreats, and lectures. 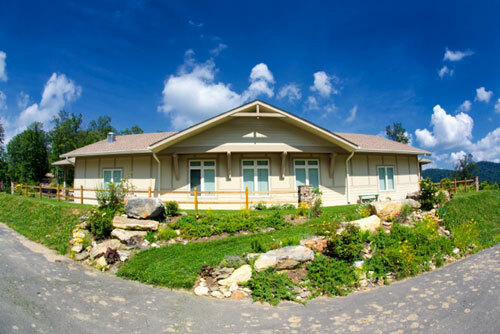 CRS Learning Center, a suborganization of CRS, owns and maintains the Visitors Center, sponsoring daily meditation, meditation retreats, and classes. Please contact us for reservations and pricing information. *The suggested donation for all meals and meditations is $10 for adults and $5 for children.